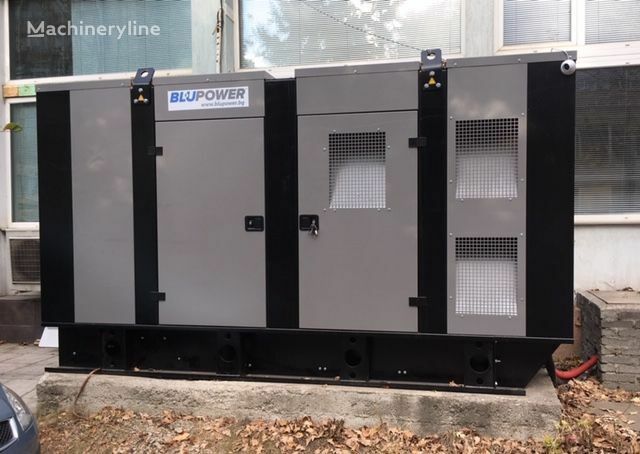 Diesel stand-by generator, (STB) 440 kVA, (PRP) 400 kVA, 50 Hz, 400V. NEW 2018 - Digital AMF controller ComAp w. LCD, 3ph - A, V, Hz, kW, kVA, kVAr, function ATS, coolant temp., oil press. NEW 2018 - Block coolant heater. NEW 2018 - Fuel tank with electronic level sender - 500 L.
Engine: SCANIA, DC 14, 8-V cyl., 14L, Electronic speed governed, OEM Reconditioned. WARRANTY - 12m or 500 h.
50% load - 50 l/h.